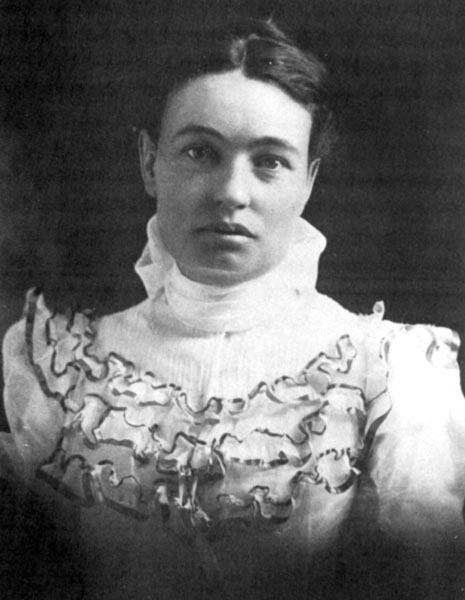 Educated at Blackburn College in Illinois, Austin received a science degree in 1888 and shortly afterward moved to California with her family. In 1891, she married Stafford Wallace Austin and they settled in Inyo, California. Because of her husband's various failures in business, Austin began to write in order to augment their income, contributing stories and essays to Overland Monthly and other periodicals. In 1903, she published her first book, The Land of Little Rain, a series of sketches of the Mojave Desert and the Native American tribes. The book was an instant success and brought Austin much deserved fame. She separated from her husband in 1905 and was finally divorced in 1914. In all, Austin went on to write 32 books and over 250 articles and essays. She was highly respected among her peers including H.G. Wells, Jack London and G.B. Shaw. She moved to New Mexico in 1924 and became active in local issues, especially in those dealing with conservation and the North American Indians. In 1932, she published her autobiography, Earth Horizon. Her other works include Isidro (1905), The Arrow Maker (1911), A Woman of Genius (1912), The Land of the Sun (1914), The Ford (1917) and The Land of Journey's End (1924).